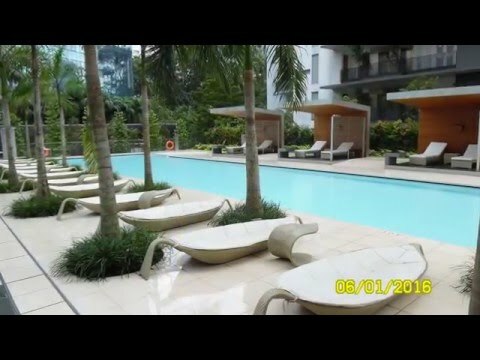 July 29, 2016 Nassim Regency, 3-bedrooms, 2100 sq ft for rent. 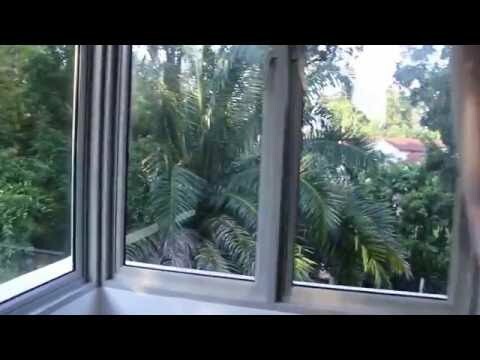 This video shows the spaciousness and the greeneries of Nassim Regency apartment for rent in the most exclusive Botanic Garden area of Singapore. Big swimming pool, children's pool, BBQ area, sunbathing chairs, privacy, car park. Low density, leafy neighbourhood of exclusive bungalows little traffic, jogging along greenery and trees Tel Judy, Asia USA Realty (www.asiahomes.com) +65 9668-6468 or 6254-3326 for appointment to view.